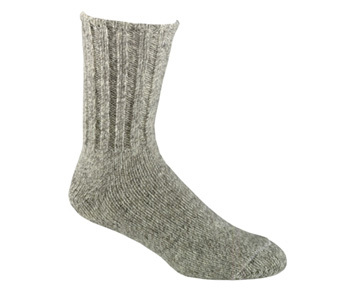 HEAVY WEIGHT WOOL OUTDOOR SOCKS- This Ragg Wool Outdoor Sock is designed after the classic wool socks made by Norwegians for generations, but with some definite improvements. This rich wool, nylon blended fabric is durable, warm, dry, stretchy, super soft and extremely comfortable. Wool is the tried and tested fiber that can be trusted to provide excellent wicking along with exceptional warmth and plush comfort. Lycra has been added to provide a nice snug fit. 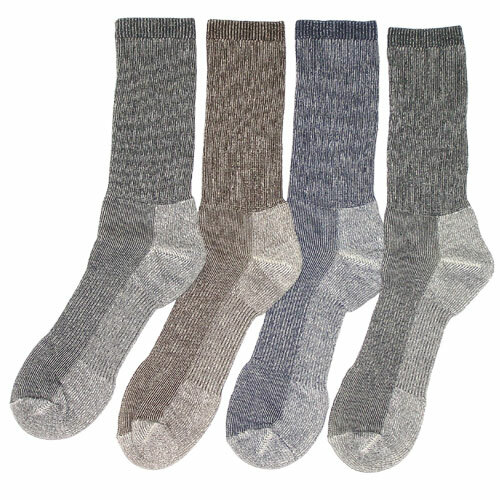 When theres snow on the ground and you need a warm winter sock, you can always trust the warmth of ragg wool.